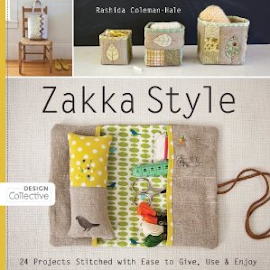 Roxy Creations: Never too many pillows! 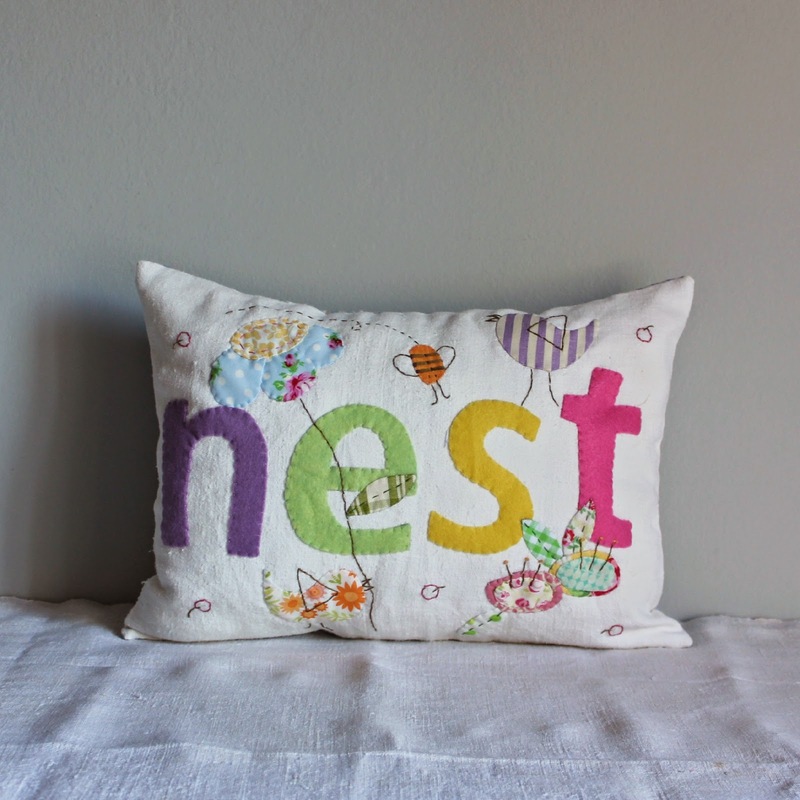 Here are some pillow slips I made recently! 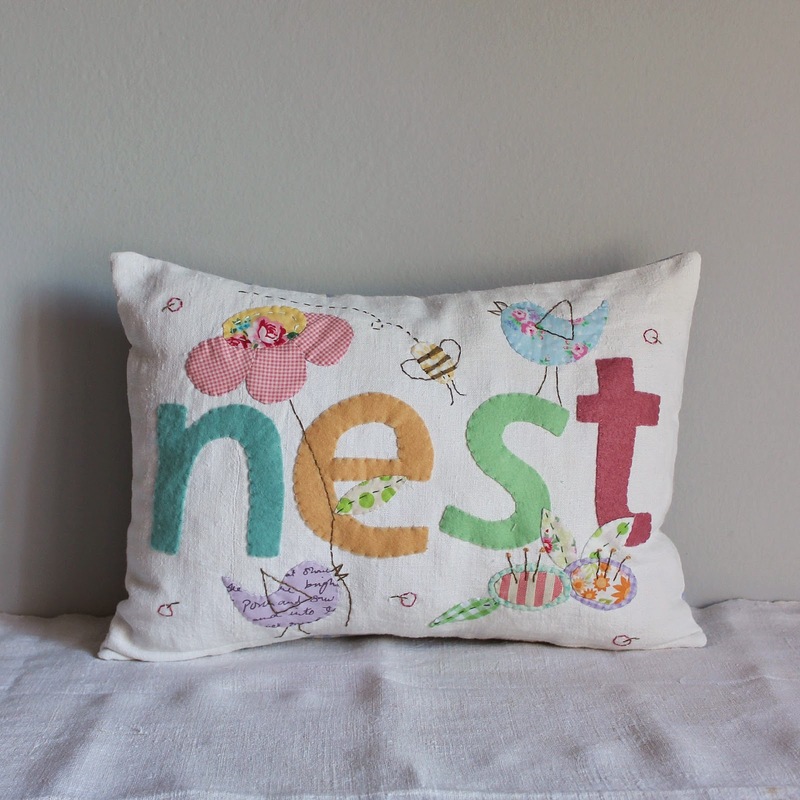 I made 4 different pillows with 'nest' on them, love the way these turned out. 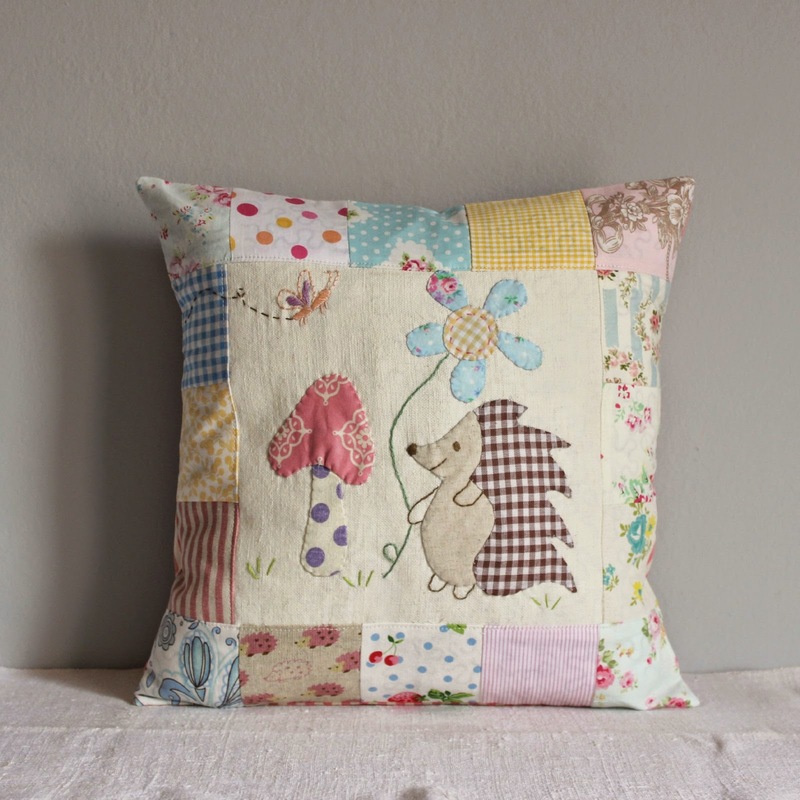 I also recently made a pillow slip with a hedgehog for a client so I made one for the shop as well. Preciosos almohadones y muy divertidos. Felicidades guapa.